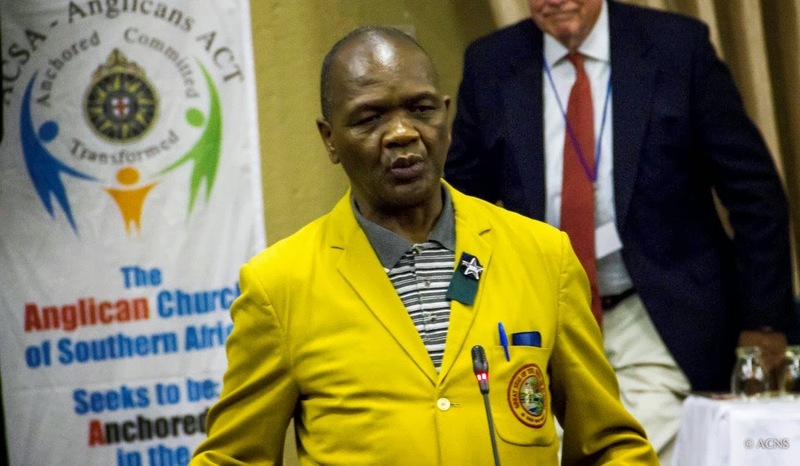 In a historic first, the Council of African Instituted Churches of South Africa sent greetings to the Provincial Synod of the Anglican Church of Southern Africa, as it met in Benoni, South Africa, this week. The Council of African Instituted Churches of South Africa was among the ecumenical guests invited to the Provincial Synod. Revd Senamo Molisiwa of the African Independent Churches’ Development Programme addressed the Anglican meeting, expressing the Council’s appreciation for the deepening partnership shared between the two Christian bodies. His greeting was met with warm applause. Both share in membership of the South African Council of Churches.